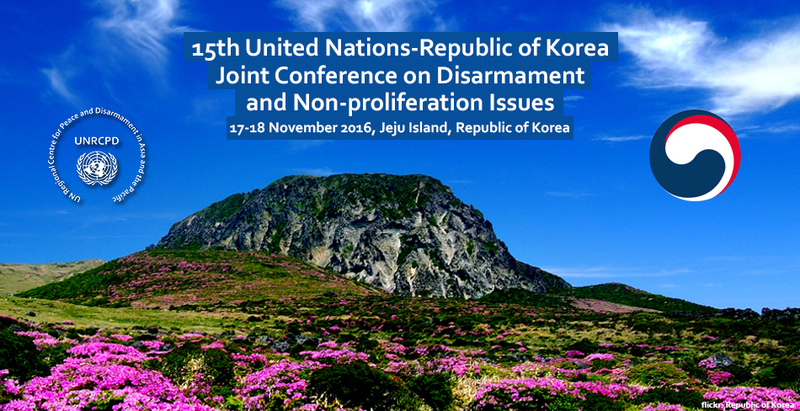 The fifteenth United Nations–Republic of Korea Joint Conference on Disarmament and Non-proliferation Issues took place on Jeju Island, Republic of Korea, from 17 to 18 November 2016. 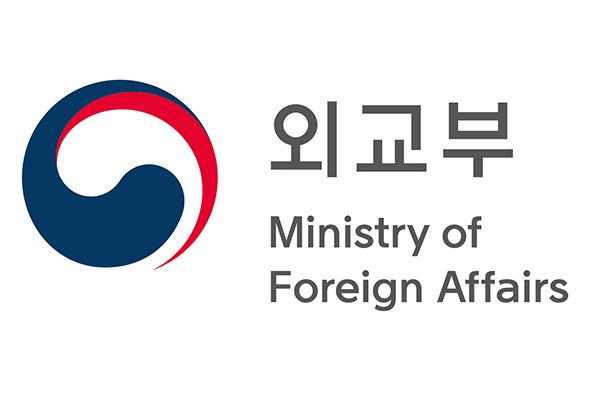 This annual event was organized by the Office for Disarmament Affairs, through its Regional Centre for Peace and Disarmament in Asia and the Pacific, in cooperation with the Government of the Republic of Korea. 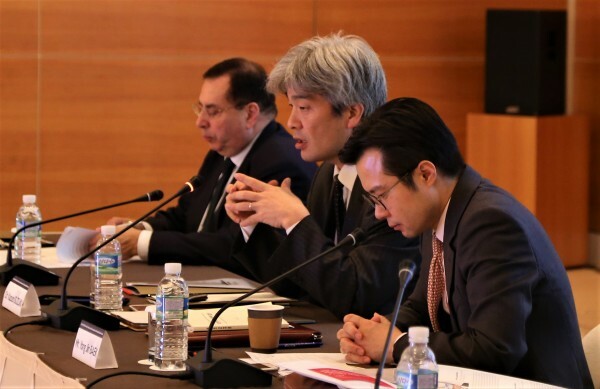 Over forty representatives from Governments and intergovernmental organizations, as well as research institutes, academia and non-governmental organizations participated in the Conference. 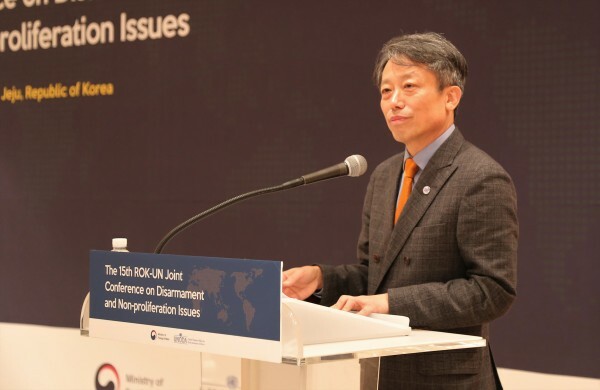 Choi Jong-moon, Deputy Minister for Multilateral and Global Affairs of the Republic of Korea, and Kim Won-soo, Under SecretaryGeneral and High Representative for Disarmament Affairs, opened the Conference. 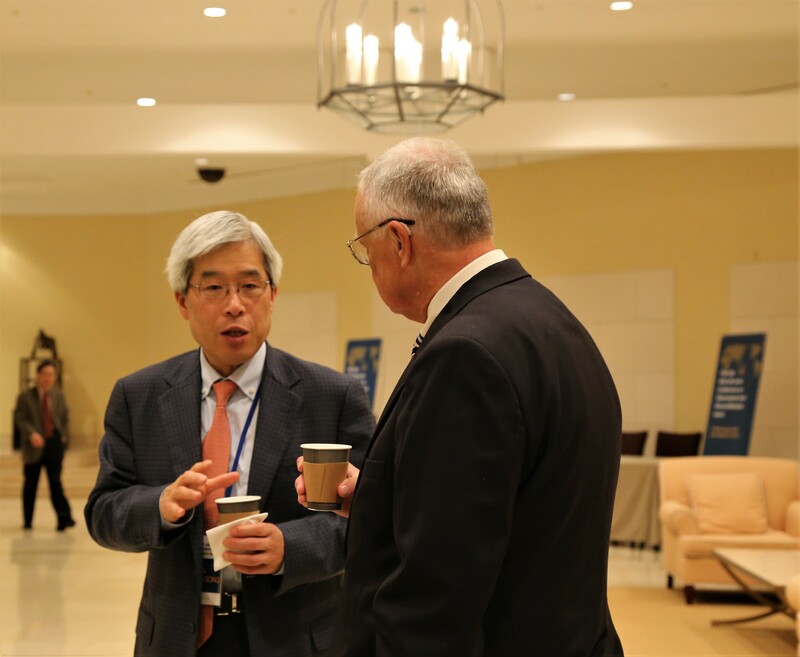 This annual Conference provided an important forum for candid and constructive exchange of views among participants on current challenges and possible solutions to key disarmament, arms-control and security issues, including disarmament and non-proliferation concerns at the regional level. 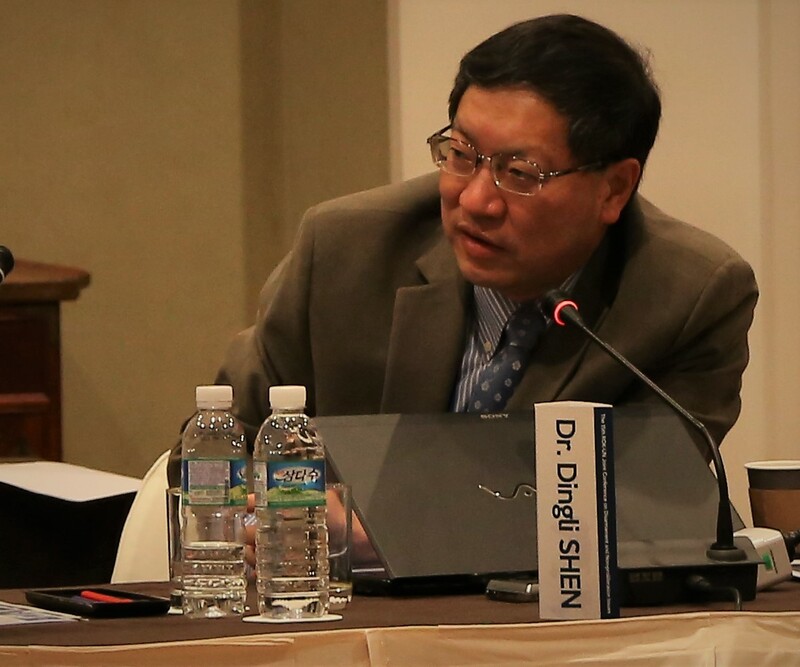 This year’s Conference addressed DPRK nuclear issues, including the implementation of United Nations Security Council resolution 2270 (2016). Participants also discussed the nexus between chemical, biological, radiological and nuclear security and cyber security, as well as international efforts to establish effective export controls. The Conference was financed through voluntary contributions to the United Nations Office for Disarmament Affairs by the Government of the Republic of Korea, which also hosted the event. For further information, please contact Mr. Yuriy Kryvonos, Director of United Nations Regional Centre for Peace and Disarmament in Asia and the Pacific, e-mail: info@unrcpd.org. Read more about the event from the article [Micic, Aleksander. 1540 Compass, no. 11 (Winter 2016): pp. 46-47].